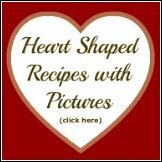 Growing Raspberries is Easy and Fun! Red, Black, Purple, Yellow or Gold Raspberries! Our family has grown raspberry plants for many years, including several years during which we harvested and sold them at a roadside stand. It provided great summer employment for our children, and proved to be berry fun and profitable for them too! We researched and implemented the best possible growing methods for raspberries to ensure a high volume yield in the patch! I am happy to share our learned raspberry growing expertise with you, visitors to Raspberry-Depot.com! 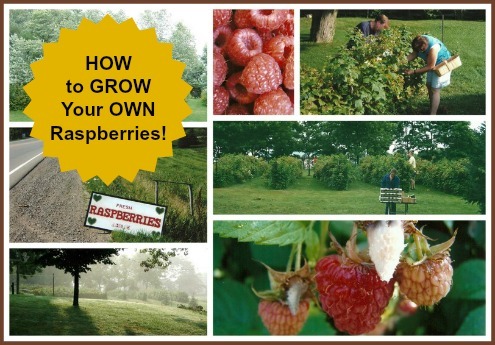 Do you need to have a large garden area to grow raspberries? No, you definitely do not need to have a large garden plot, or own a large property to grow your own raspberries. In fact, many people do not grow raspberries in a specific "garden" they grow them in a patch or along a fence. 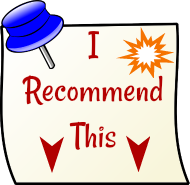 In addition to growing berry plants in a garden, many people choose to grow the plants along a property fence line, or along the side of a patio, or a patio deck, or as a privy hedge. Like strawberry plants, the raspberry plant is one of the quickest fruits to crop. They bear a reasonable amount of berries in the second year, and a full cropping thereafter. A good average yield is about 1 1/2 to 2 pounds per foot of run. Raspberry plants grow best in full sun. They only require extra watering if the growing season is extremely dry. Raspberry plants are quite hardy and require very little care, and provide a very welcome harvest of nutritious berries. Although it may be possible to grow raspberries from seed, it is most common to grow raspberries from plants. Depending on the variety of raspberry plant, raspberries are usually harvested once a year. (Some varieties provide more than one harvest). There are basically four types of raspberries: red, purple, yellow/gold, and black raspberries. 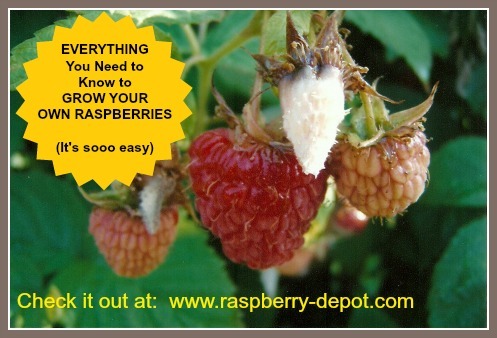 ★ Here at Raspberry-Depot.com you will find all you need to know to grow your own delicious raspberries successfully! 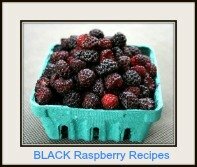 Everything you Need to Know About Growing Raspberries ... here at www.Raspberry-Depot.com! Topics covered include varieties, planting raspberry plants, transplanting, propagating and dividing plants, watering, fertilizing, pruning raspberry plants, harvesting your crop, and lots more! 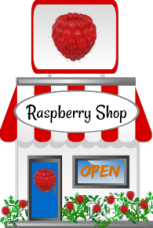 Your ONE stop for EVERYTHING you need to know about raspberry growing all at one website! The beauty of the raspberry plant is that it is a perennial, meaning that these plants are "self propagating". This means that if you plant a row of raspberry plants starting with, for example, six plants, within a few years time you will have yourself a nice row of raspberry bushes. No need to purchase any plants after the initial planting of your berry patch ... what a frugal gardening experience! In fact you will eventually be discarding many of the "extra" plants that come up every year ... or sharing with a neighbour who is envious of your amazing home-grown raspberries! These plants will provide you with many scrumptious, fresh raspberries in season. You will probably have too many berries to use "fresh", so you can either share with family, friends, or neighbours, or you can freeze, dehydrate (dry) , or can the raspberries. I like to freeze my excess berries ... they are very easy to freeze. Preserved berries can be used at a later time for baking scrumptious pies, cakes, sauces, muffins, breads, and much more! YOU control how you grow them!